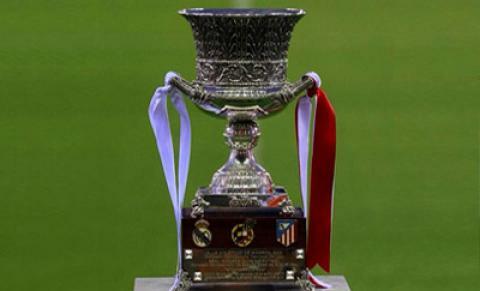 Spanish Super Cup 2018-2019 tickets are available for all popular matches. Book your Spanish Super Cup Tickets securely with us and enjoy the electrifying atmosphere of the match. 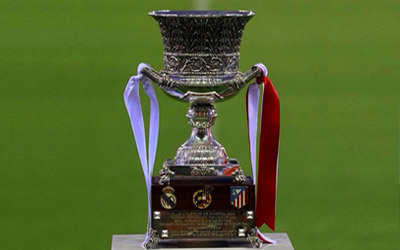 Buy Spanish Super Cup home and away tickets online. Here at wowtickets.football we do our best to provide our customers with the best service.